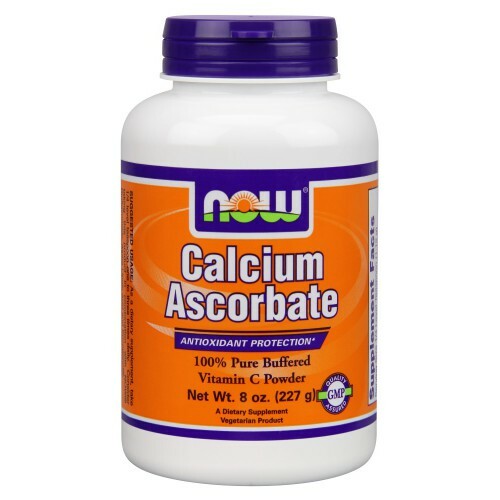 Vitamins : Calcium Ascorbate (Vitamin C Powder) 8 oz. 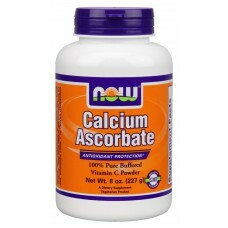 Home » Supplements » Vitamins » Calcium Ascorbate (Vitamin C Powder) 8 oz. Calcium Ascorbate (Vitamin C Powder) 8 oz. Suggested Usage: As a Dietary Supplement, take 1/4 level teaspoon one to three times daily.